On Monday, August 22, 2016 at approximately 9 p.m., Daequan Jackson, wanted for the August 9, 2016, murder of Leander Williams surrendered on an outstanding warrant for his arrest to Homicide detectives of the Hudson County Prosecutor’s Office. Jackson was processed Monday night on his arrest warrant and then transported to the Hudson County Correctional Facility. 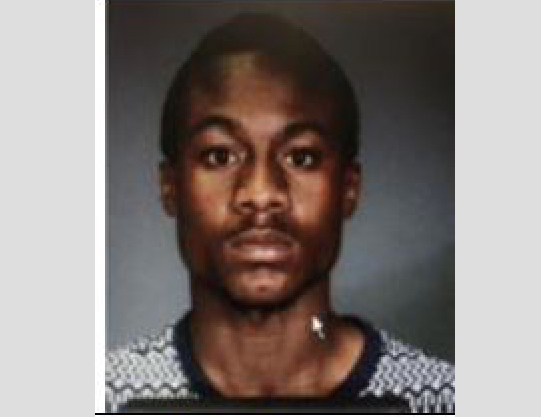 Leander Williams, age 17, of Jersey City. The victim was transported to Jersey City Medical Center, where he was pronounced dead at approximately 12 a.m. on Wednesday, August 10, 2016.